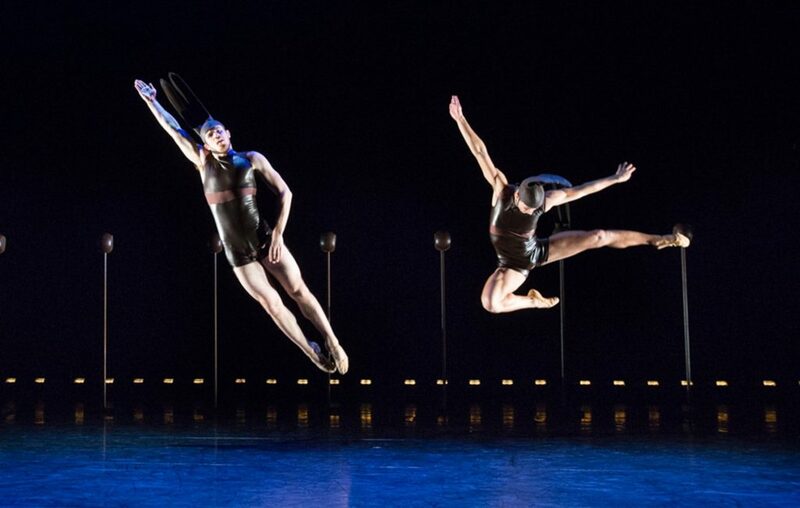 BalletX brings Matthew Neenan’s Switch Phase to the New York City Center for Vail Dance Festival: ReMiX NYC! In Damian Woetzel’s tenth year as artistic director of the Vail International Dance Festival, City Center presents three programs and an UpClose event channeling the spirit of his acclaimed summer dance happening in the Rocky Mountains. Vail Dance Festival: ReMix NYC will feature renowned dancers including Vail International Dance Festival artists-in-residence Lil Buck, Tiler Peck, Robert Fairchild, Herman Cornejo, Carla Körbes, Isabella Boylston, and more.